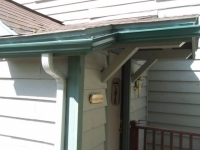 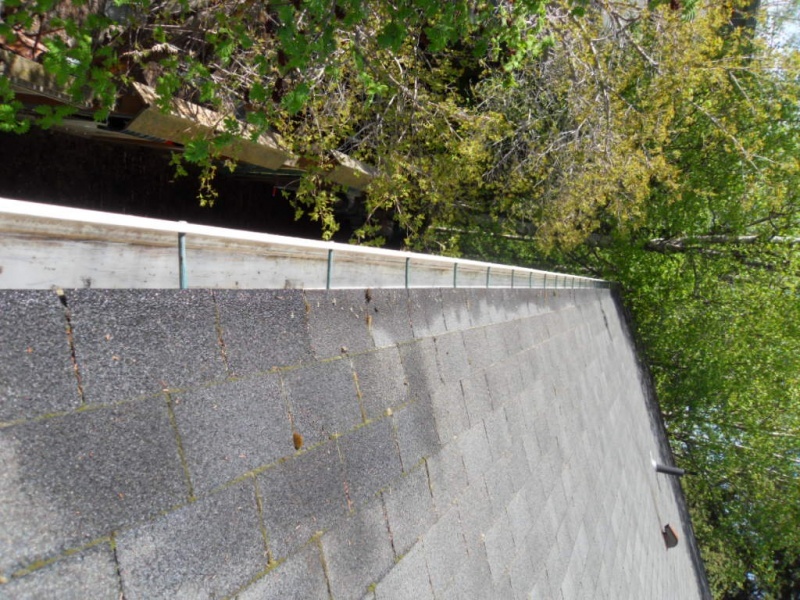 You have many choices when it comes to what material you want to use for your gutters. 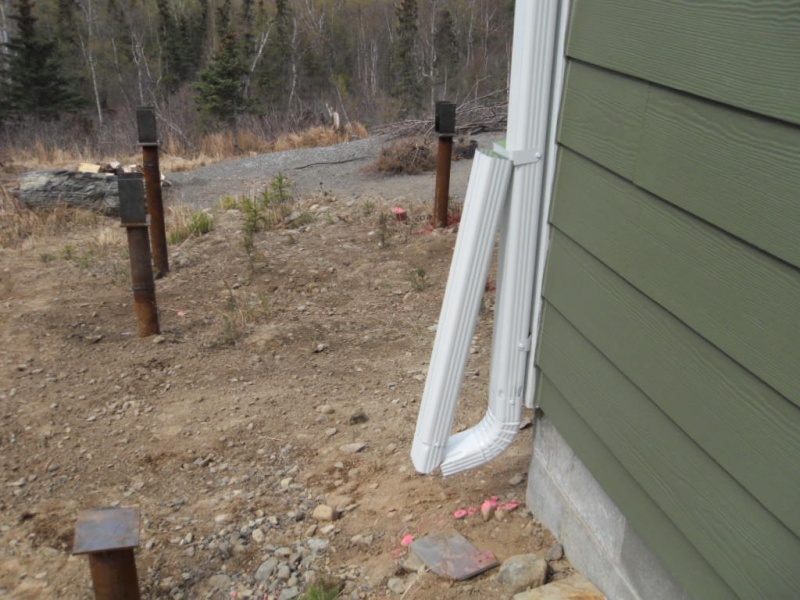 There is wood, copper, vinyl and more, but when it comes to choosing a dependable option that will last the long haul, most contractors recommend choosing aluminum. 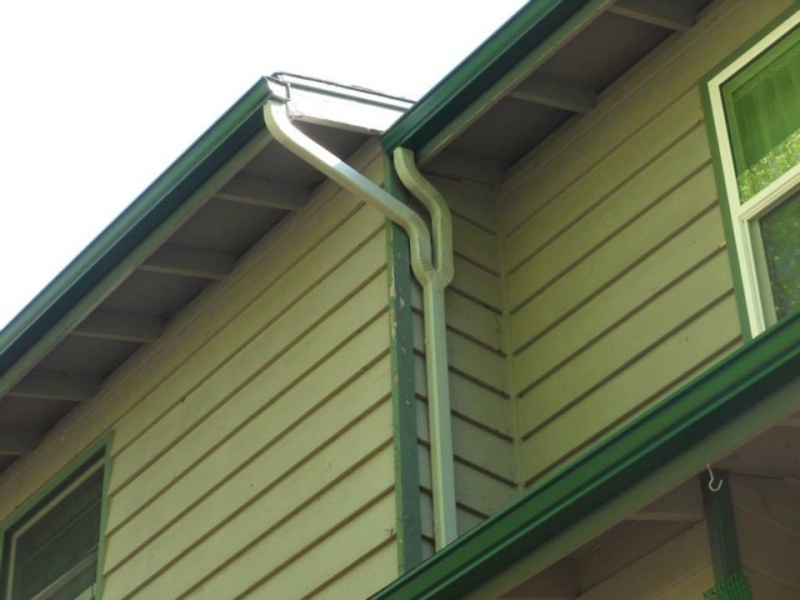 What separates aluminum from the rest and is this element perfect for your gutters? 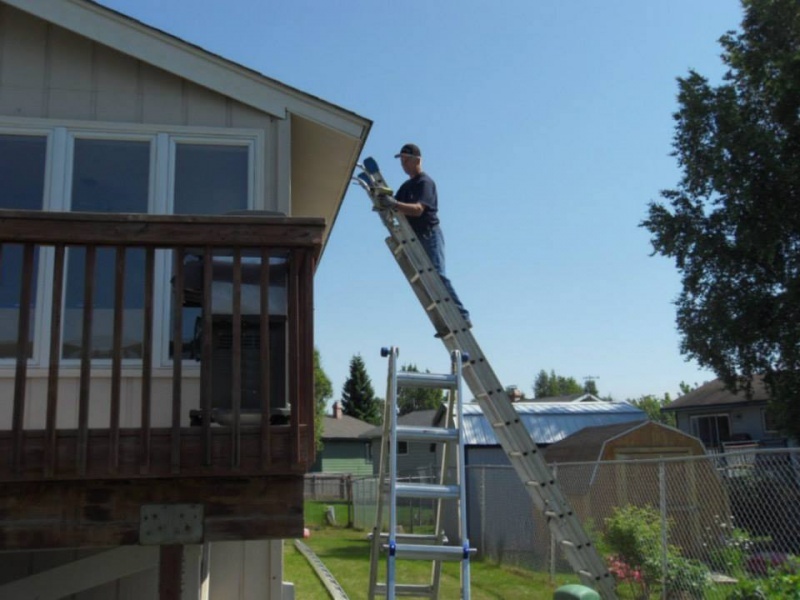 Let’s dive in and find out. 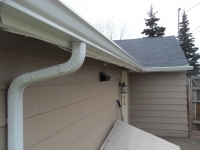 Each type of gutter material has its pros and cons. 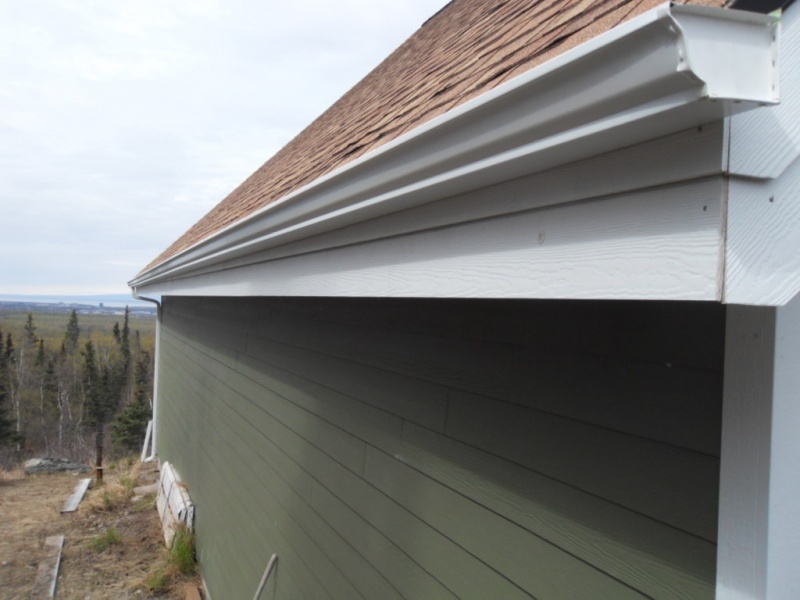 For example, vinyl is one of the least expensive, but it is also prone to become brittle and break. 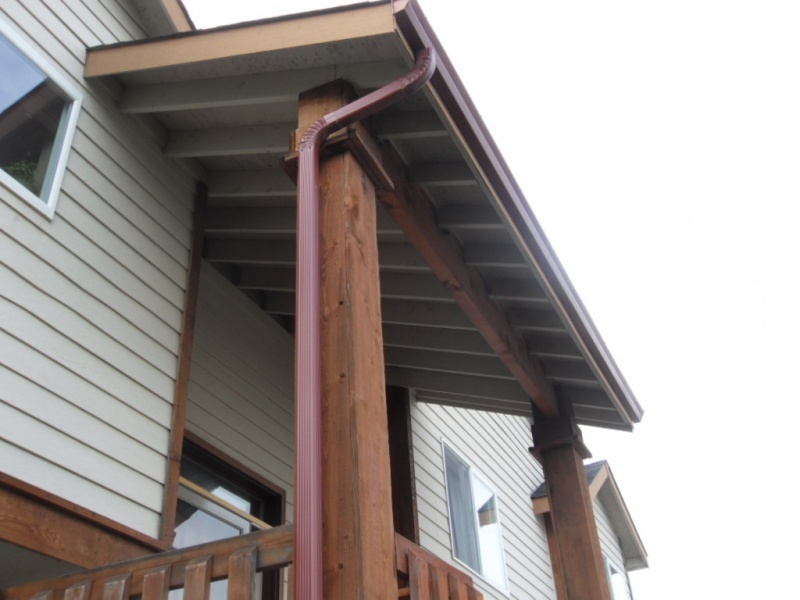 Steel is a strong substance, but it is prone to rusting after about 20 years. 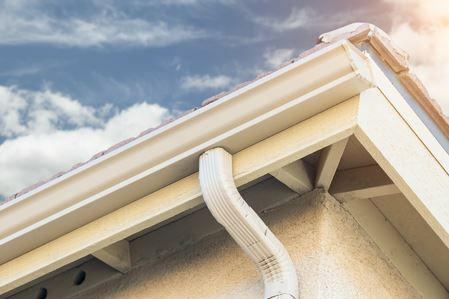 Copper creates a great aesthetic feel for your home, but within a matter of months and years, the gutters will begin to tarnish and become entirely different colors, as Bob Vila notes. Aluminum is the best solution because it actually offers the greatest benefits. 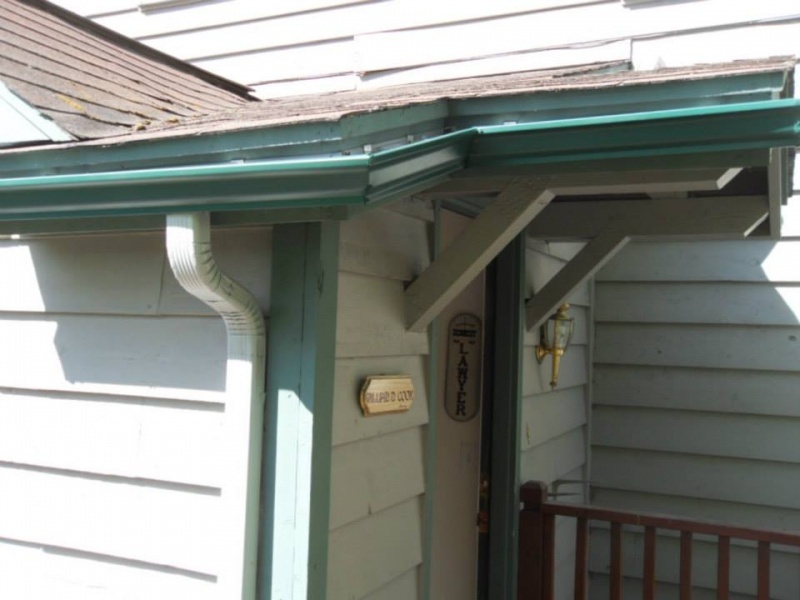 One of the most important factors for homeowners is cost, and aluminum is a very cost-effective option. It is one of the most affordable options in terms of cost, and also offers a long-lasting solution. 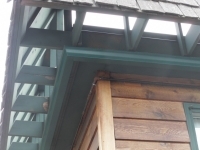 Aluminum is incredibly durable while also easy to work with, meaning it’s easy to afford and adapt to meet your home’s unique needs. 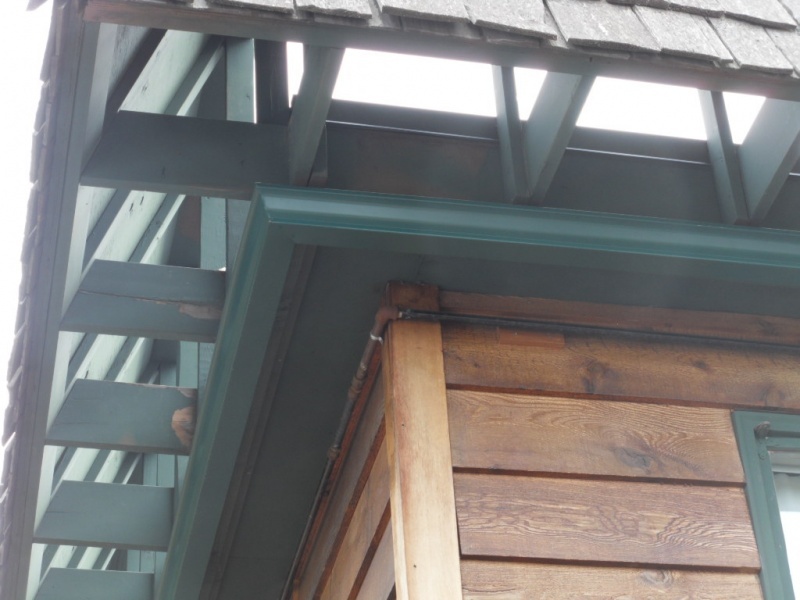 Aluminum has a significant cost advantage over steel without any risk of discoloration or rusting. 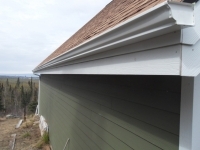 It’s also far more resilient than vinyl, and is available in a variety of colors which will stay fast through the years instead of weather and change with time. 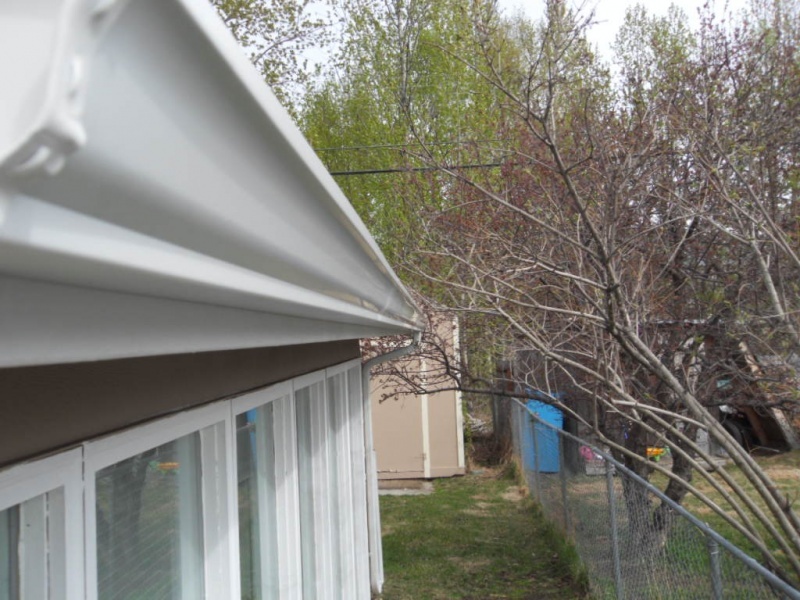 At Alaska Premier Gutters, we use aluminum to provide our clients with long-lasting, affordable and colorful gutter solutions. 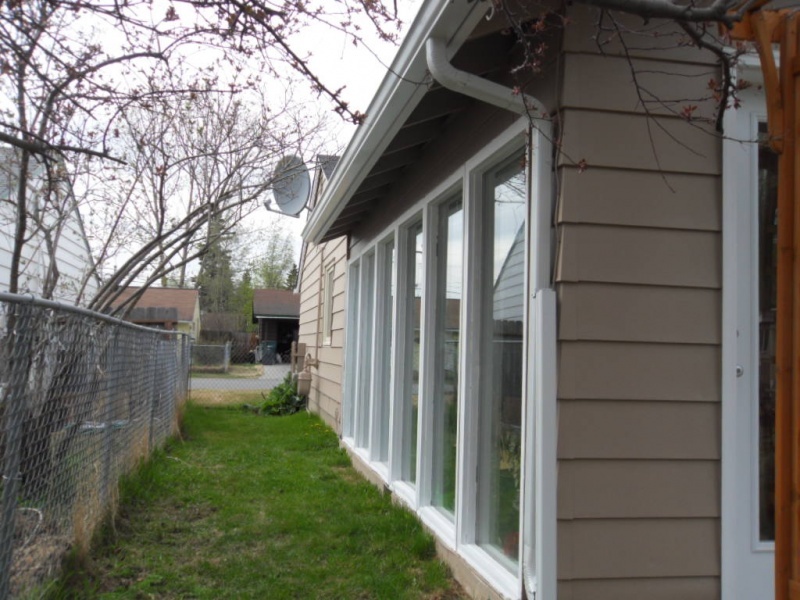 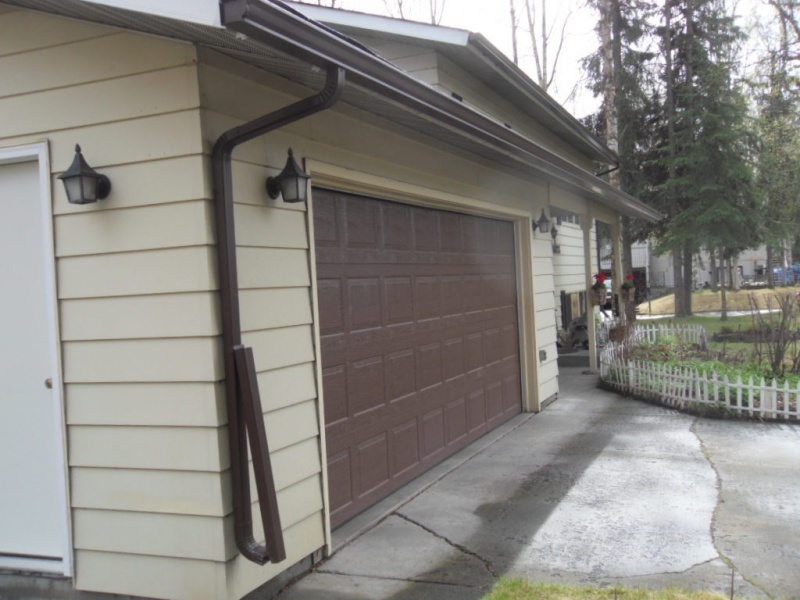 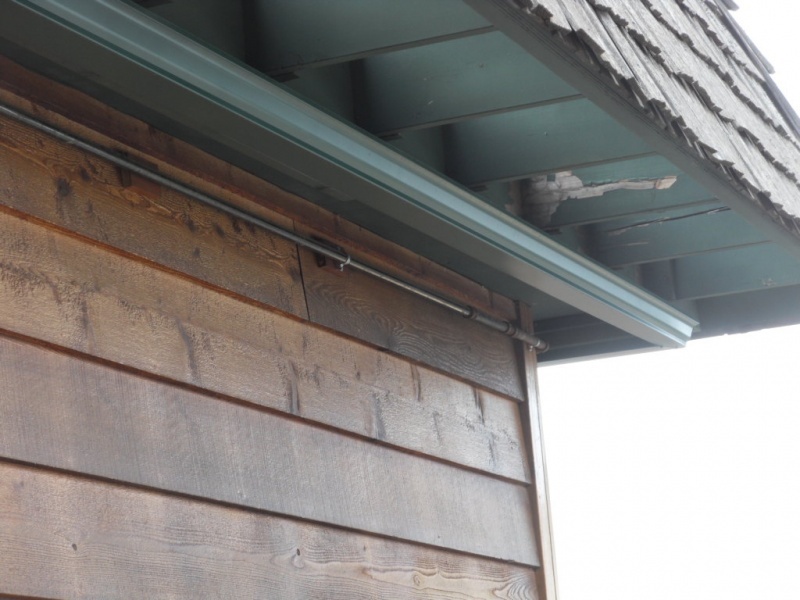 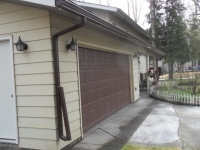 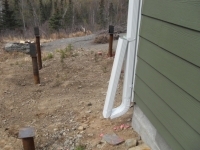 We know that aluminum gutters can take the heavy snow and rain storms we see here in Alaska, and are the perfect solution for your home’s drainage needs. 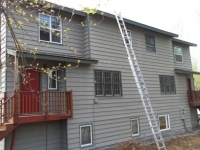 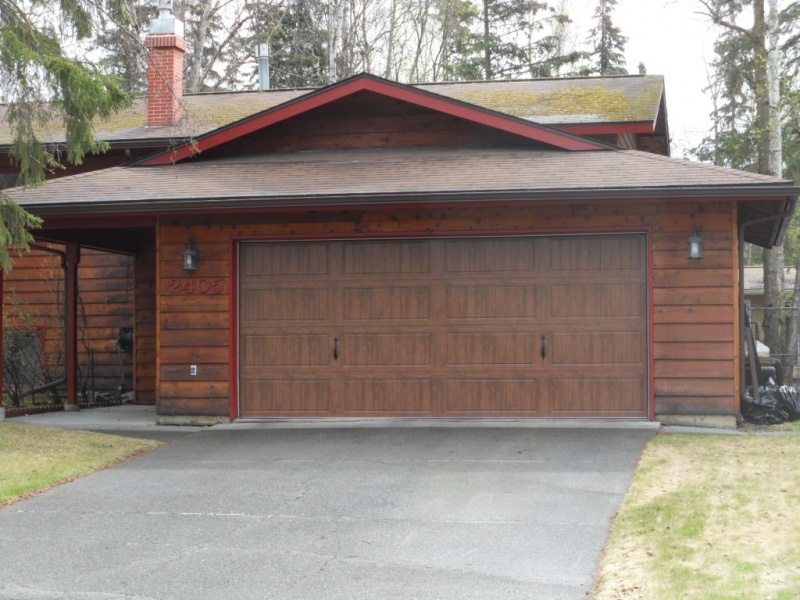 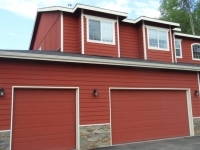 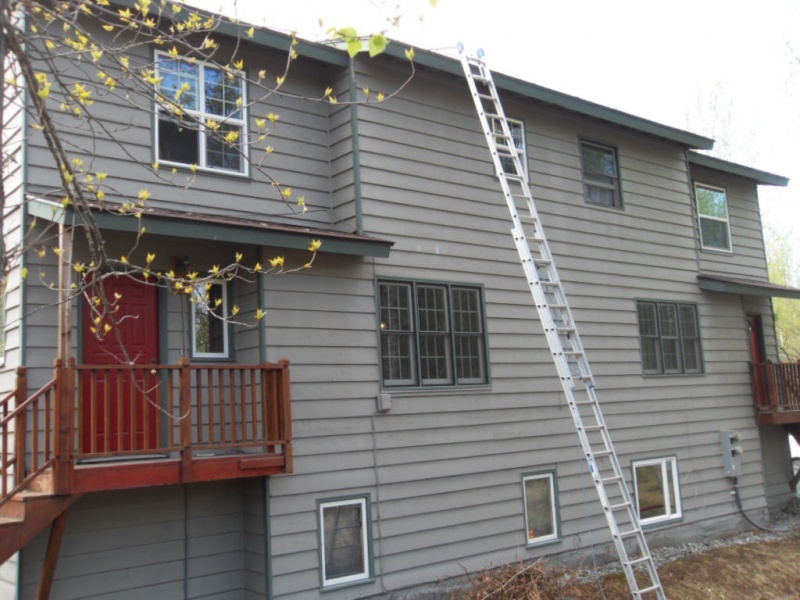 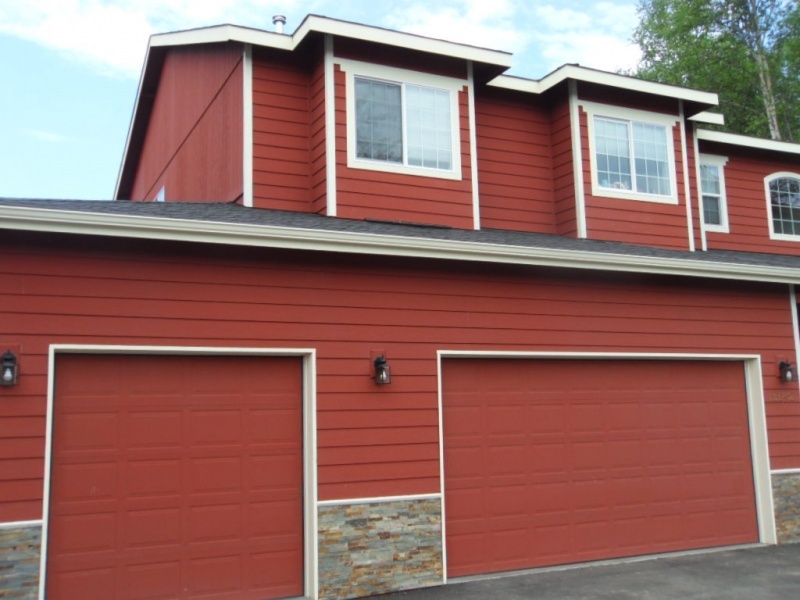 Find out more or request a quote for your home today by calling 907-272-2337 or 907-244-1338.